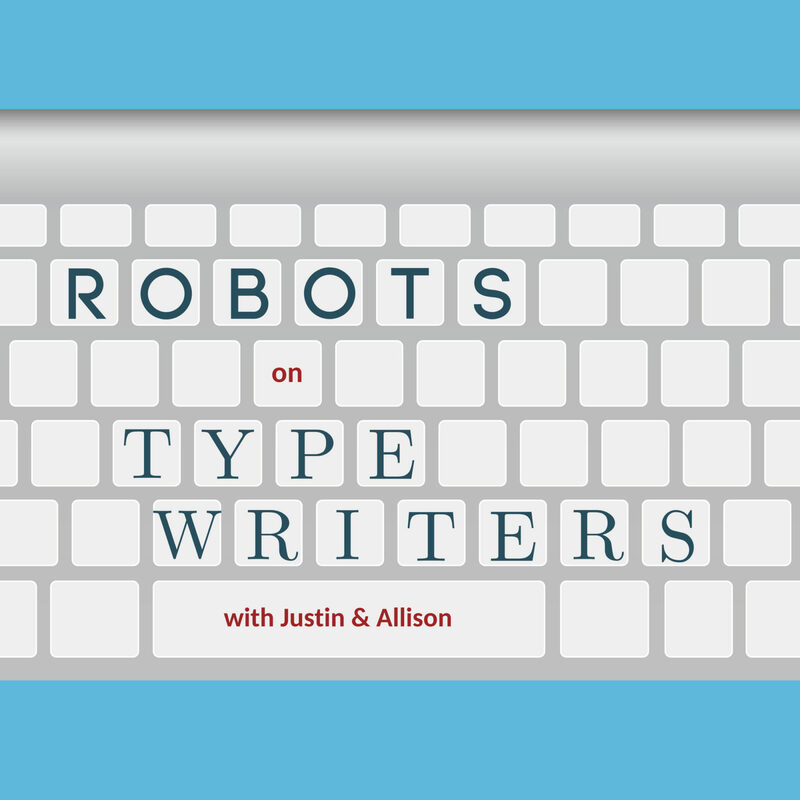 This week, Justin talks about social robotics and Pepper’s visit to Parliament. Then, Spookytime has decidedly crept in as Allison tells some spooky ghost stories and sings some spooky songs. But what’s the twist? They’re madlibs and Justin can only use random generators to fill in the words!